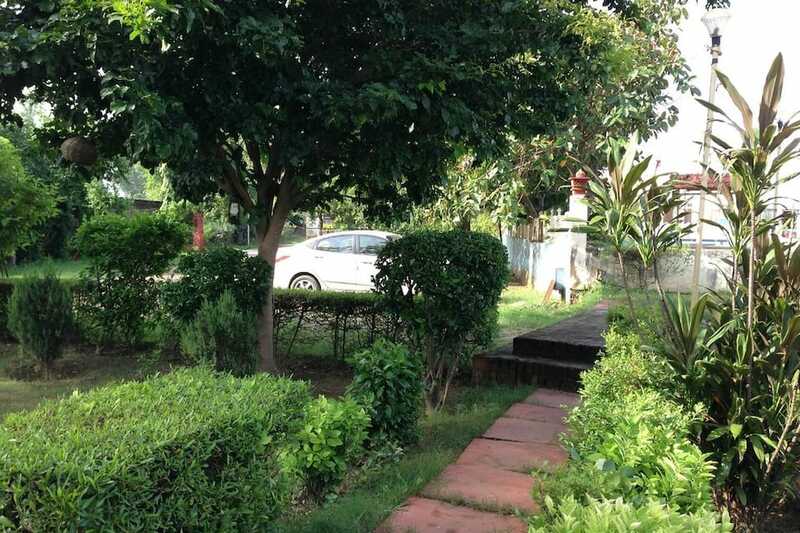 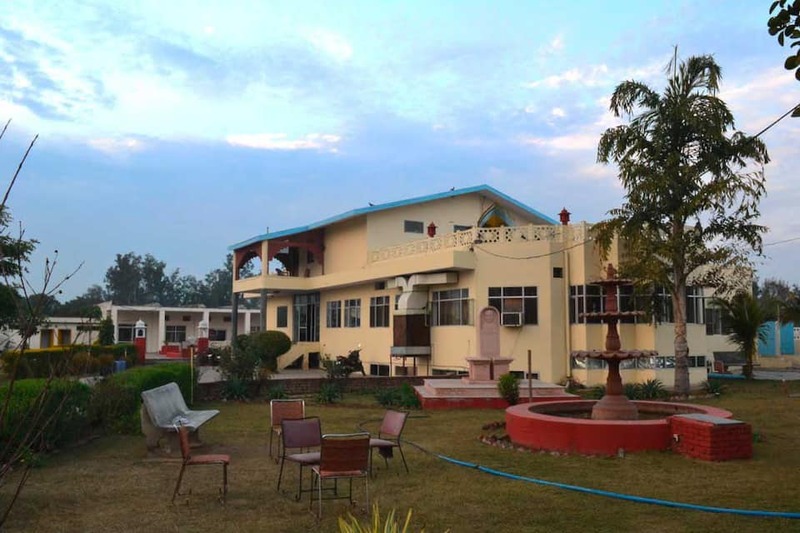 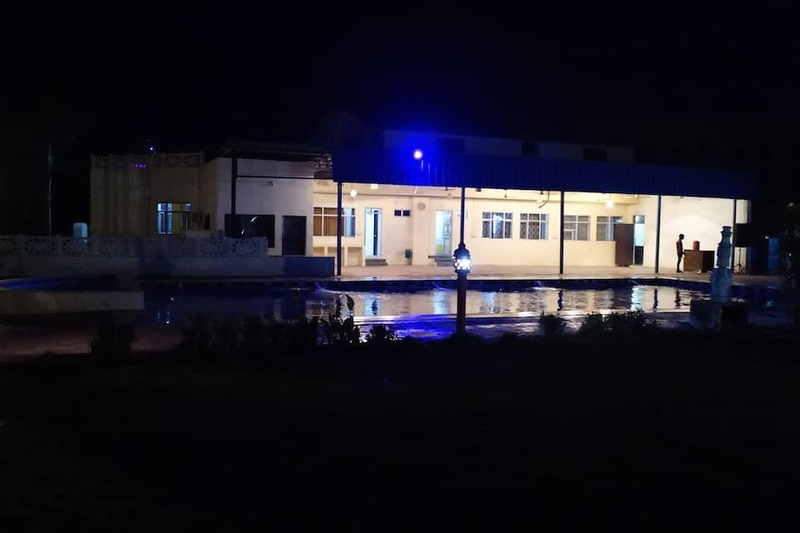 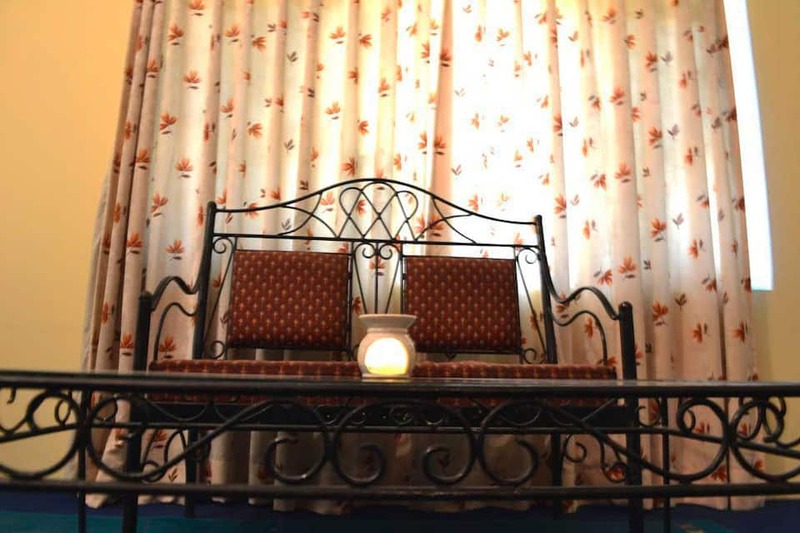 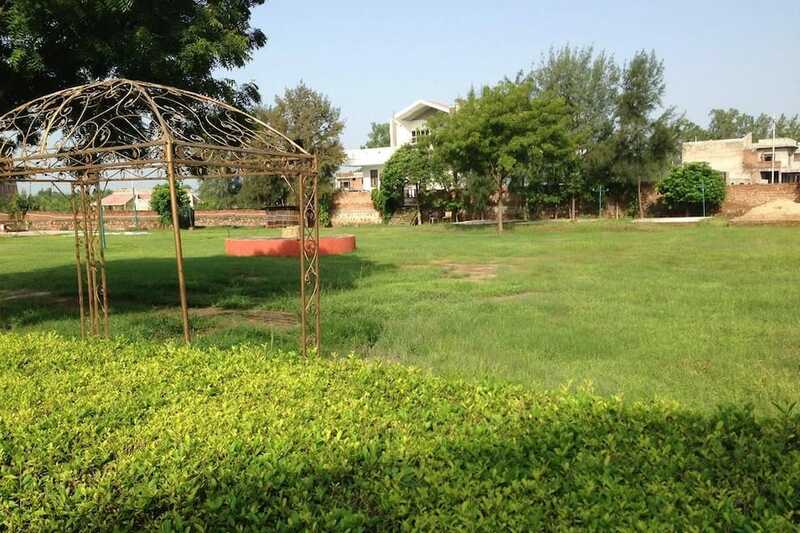 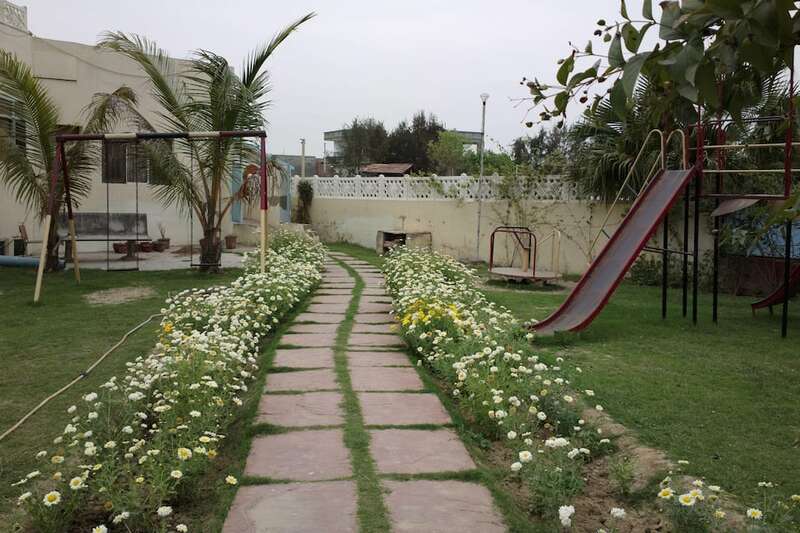 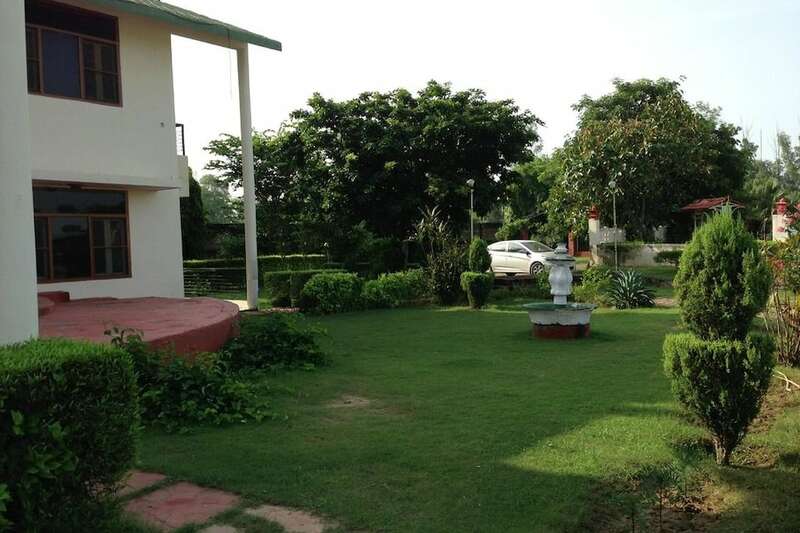 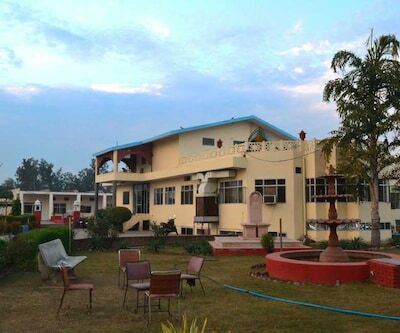 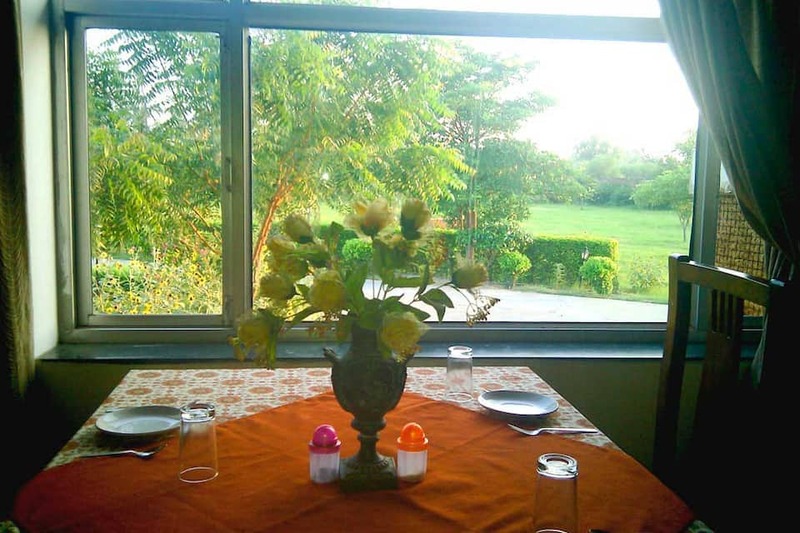 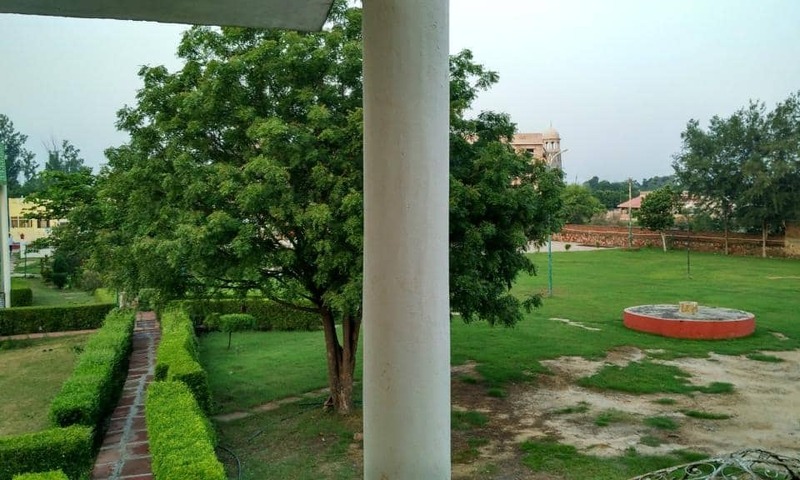 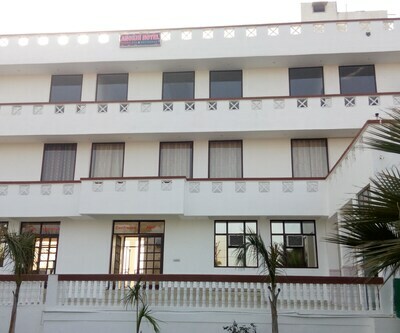 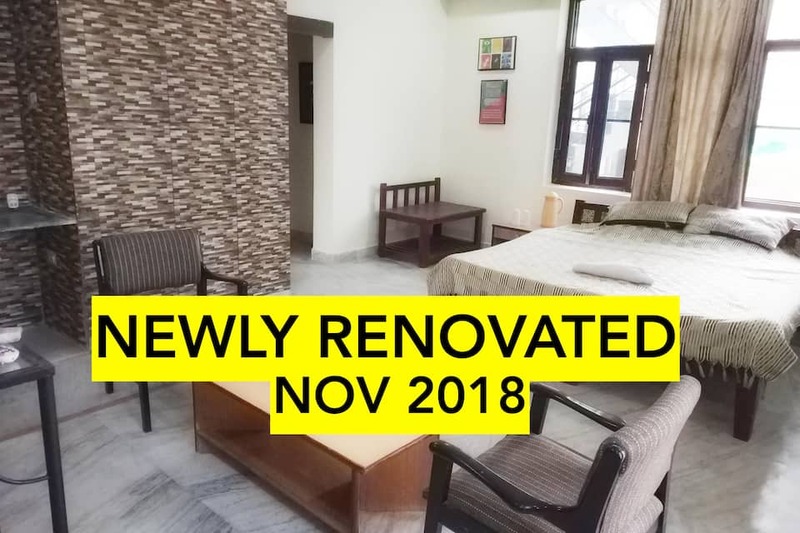 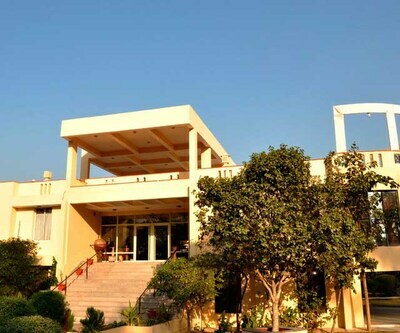 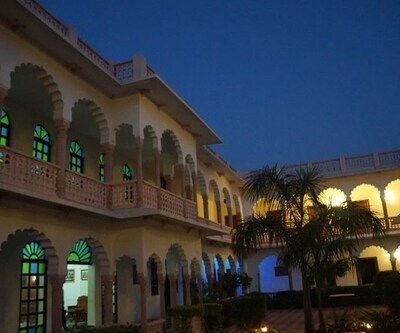 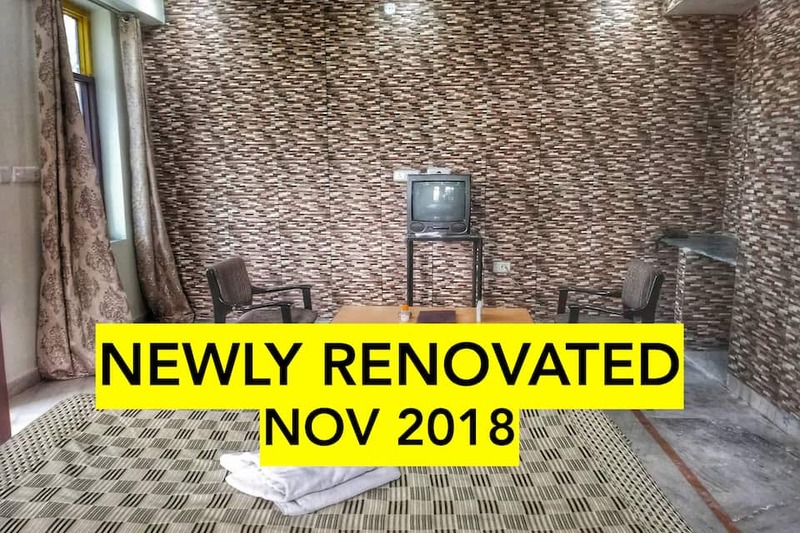 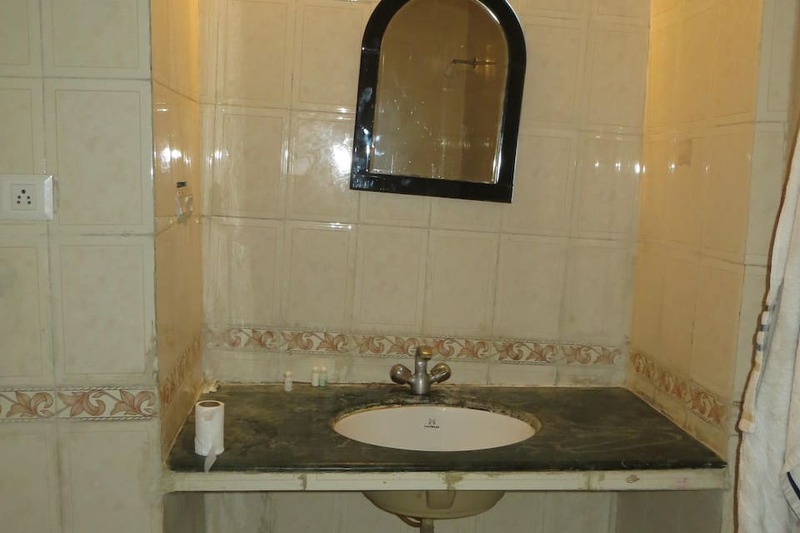 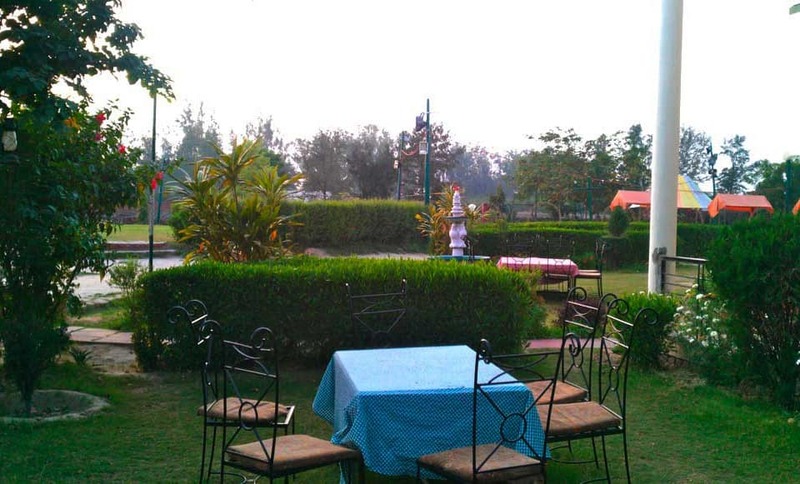 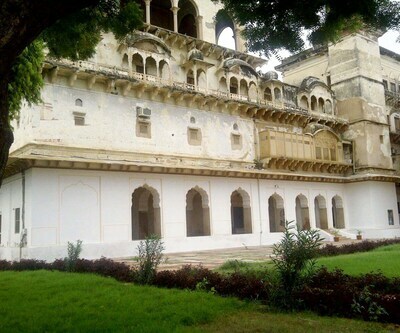 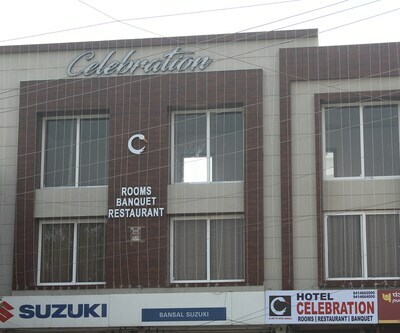 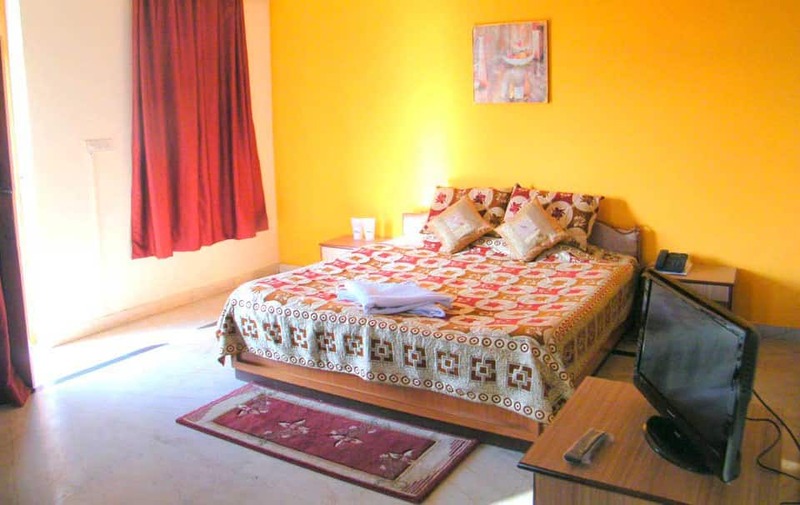 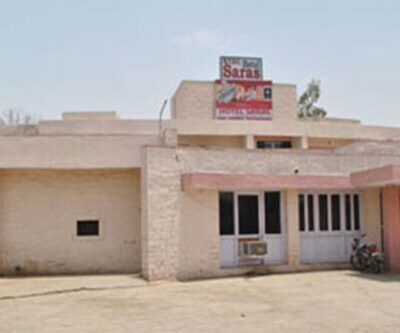 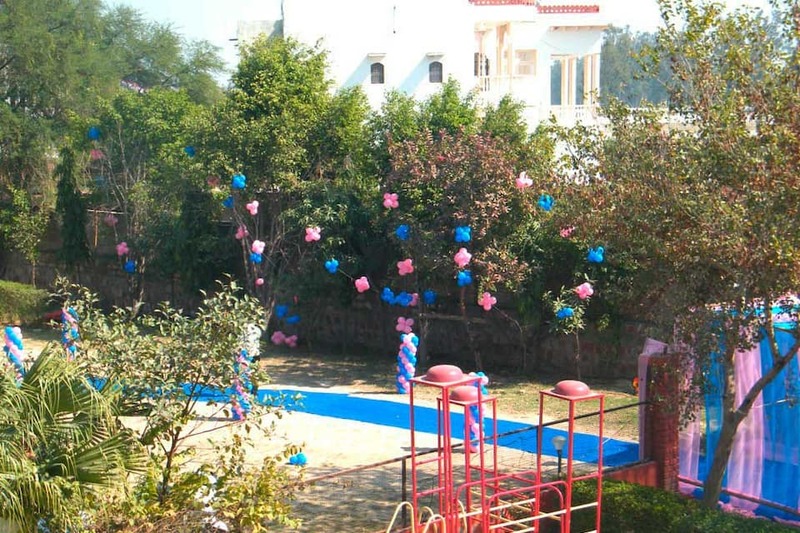 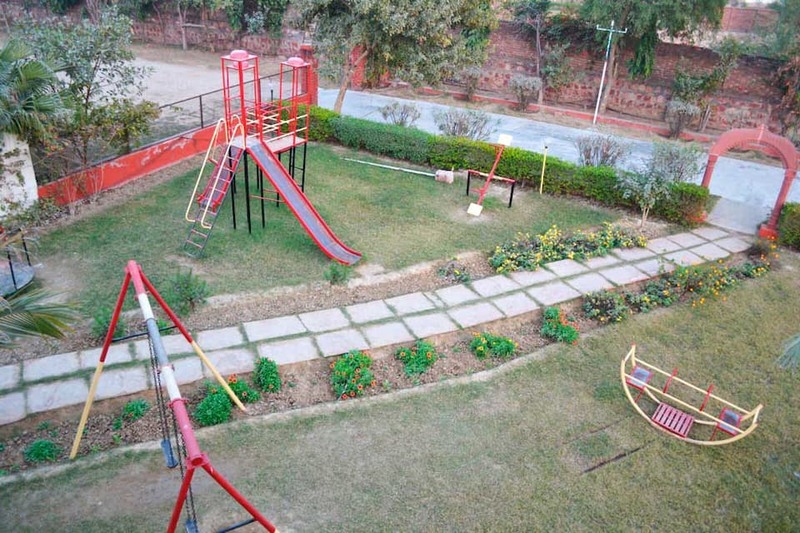 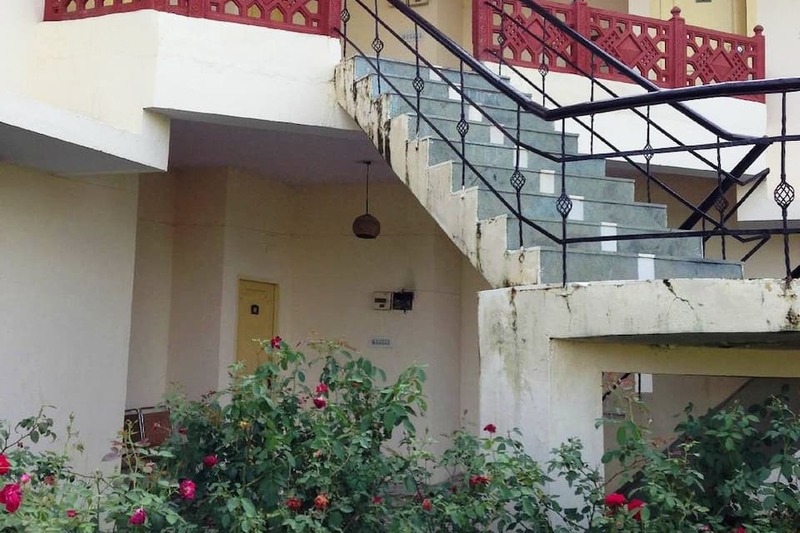 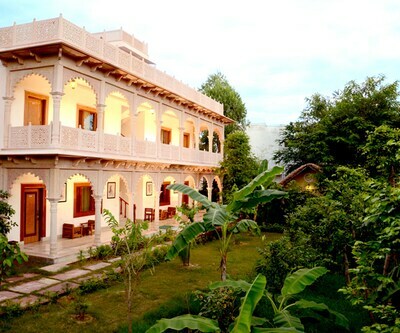 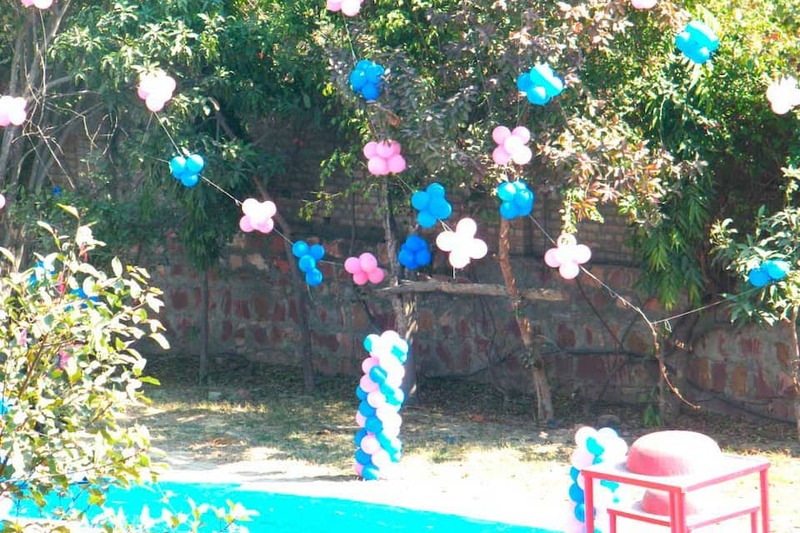 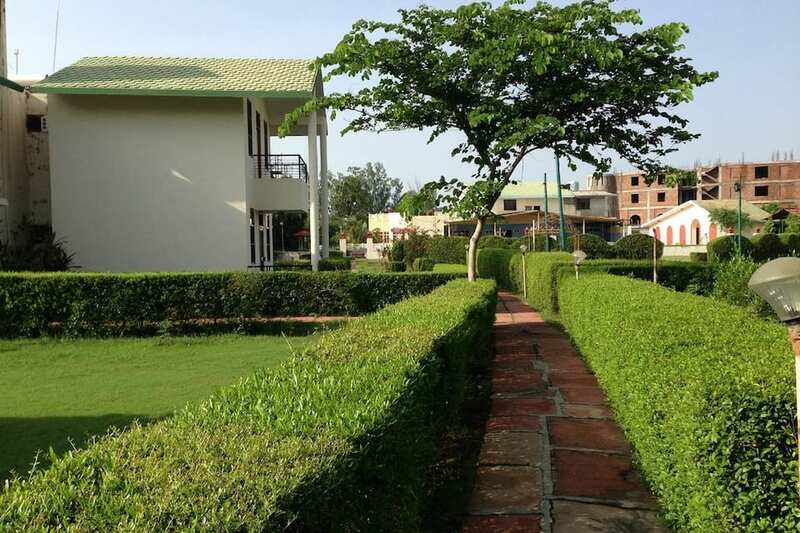 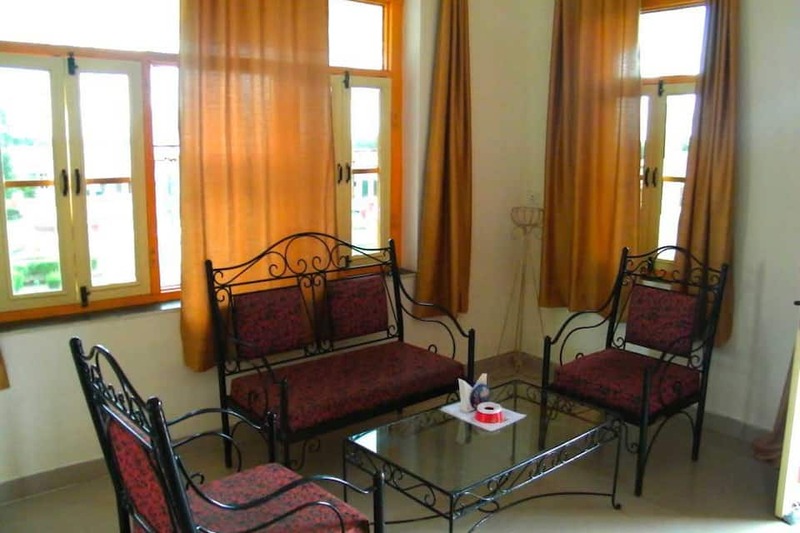 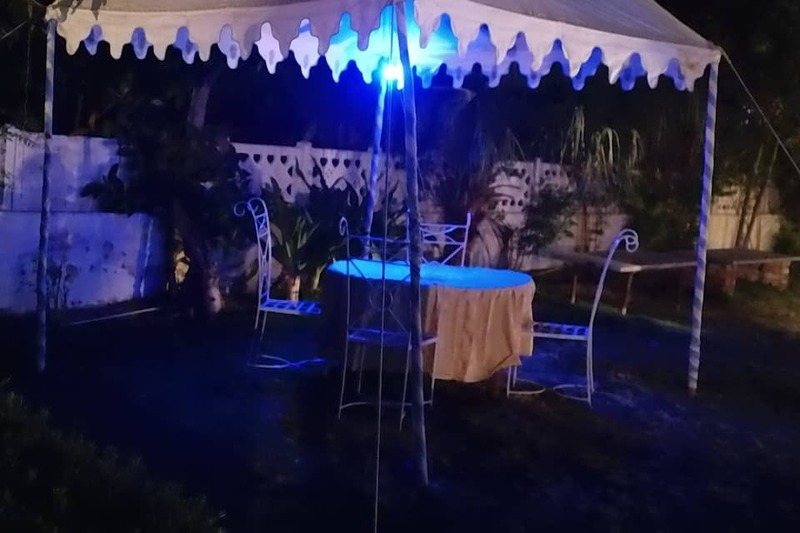 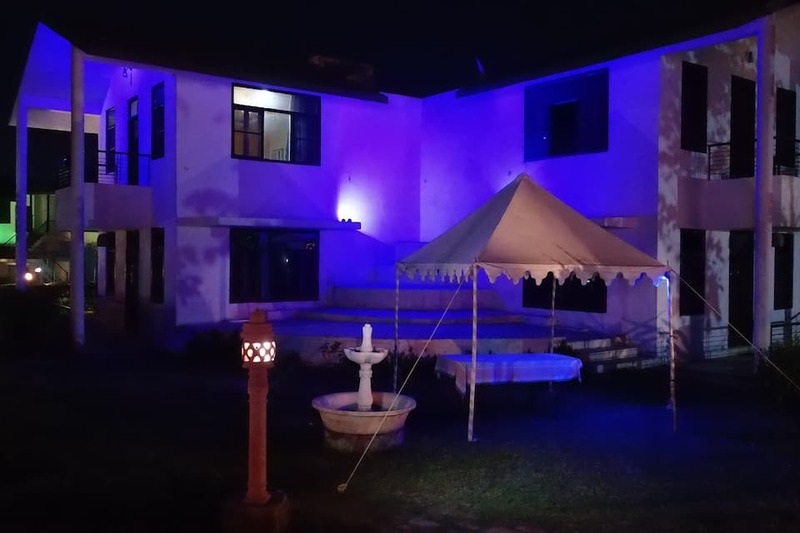 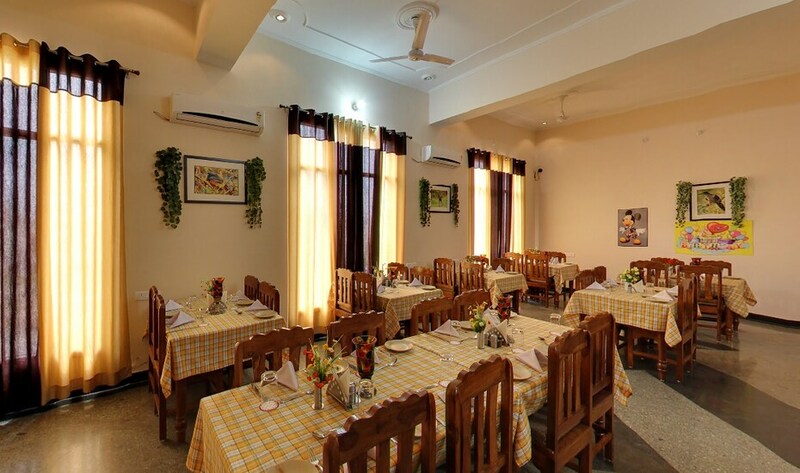 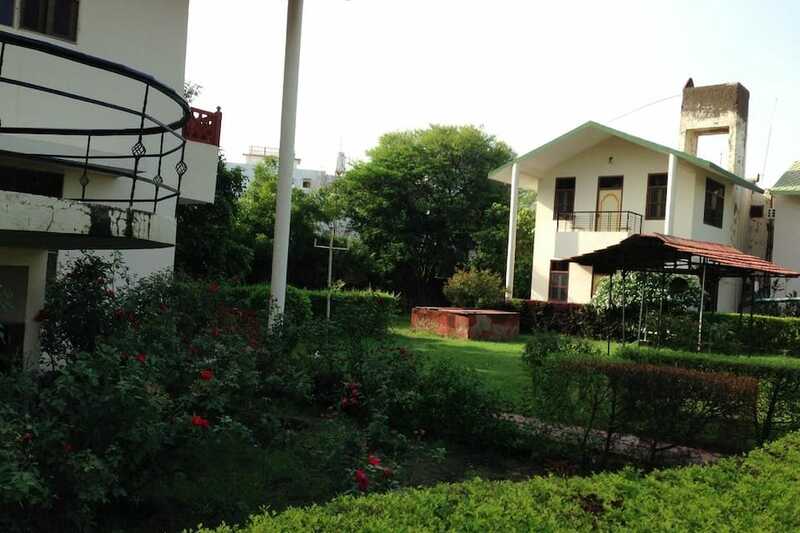 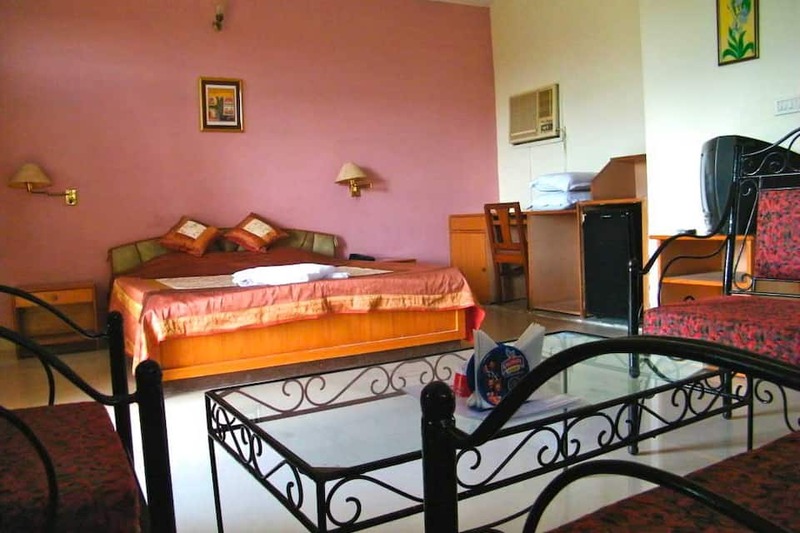 Located near to the Bharatpur Bird Sanctuary, this 3Star resort with a fortified entrance is maintained with 12 guestrooms, categorized into standard and deluxe rooms. 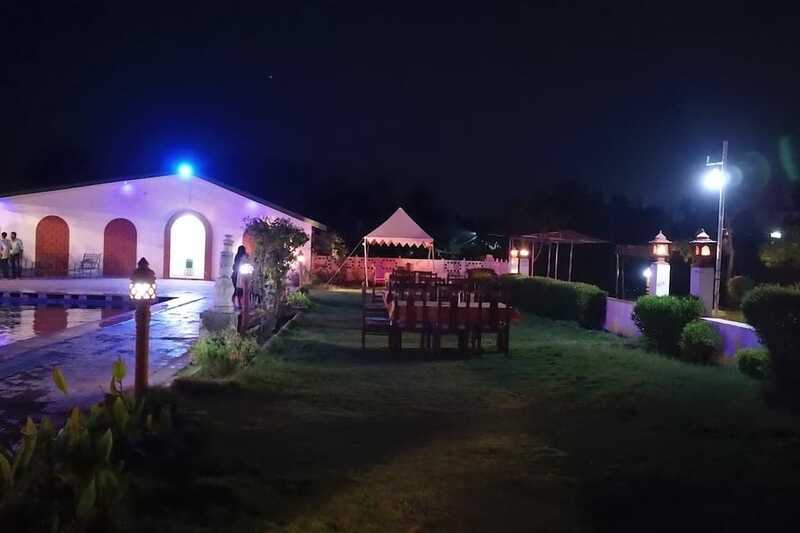 Authentic Rajasthani cuisine can be relished at the Ravia, a pool-side restaurant and drinks can be enjoyed at the Club Bar, which is open from 11a.m to 11p.m. 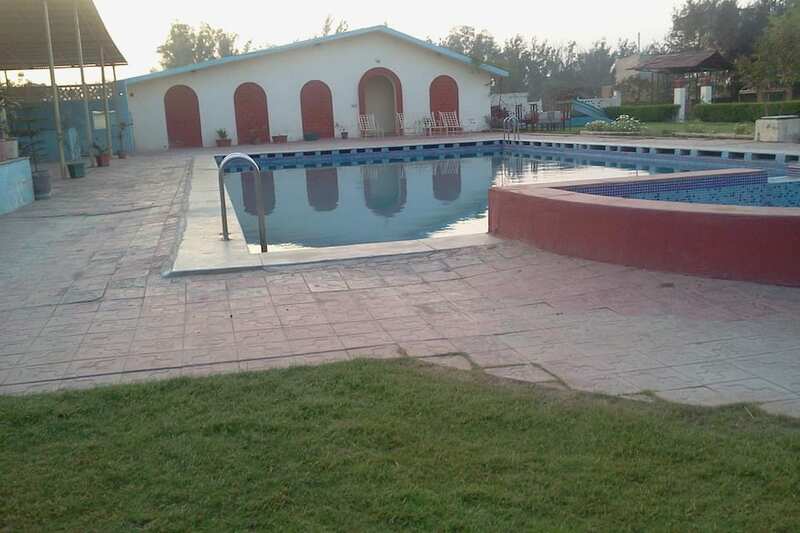 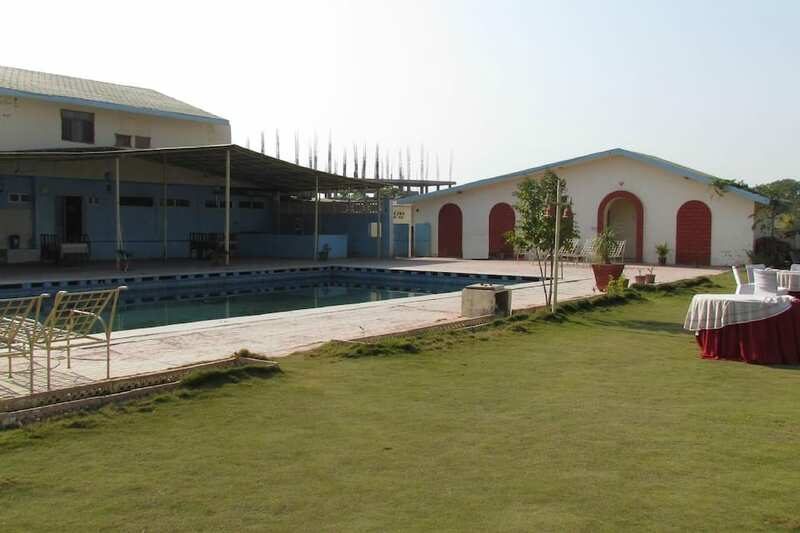 An outdoor swimming pool is available for rejuvenation. 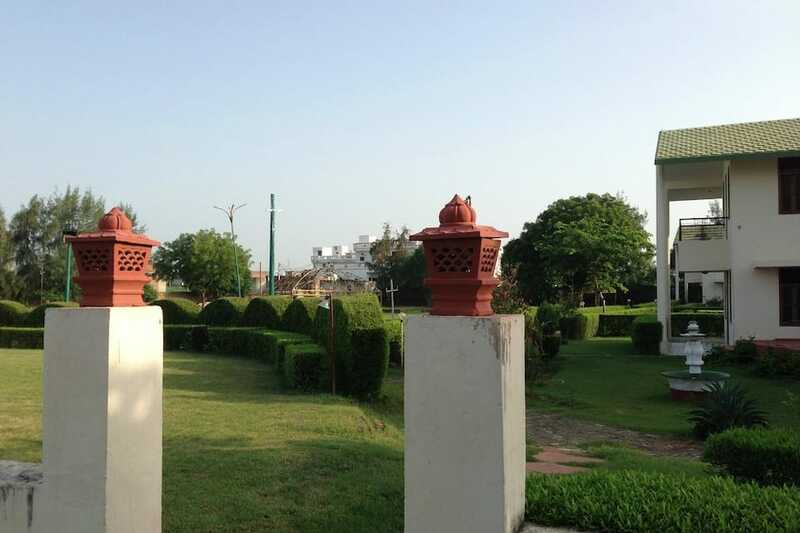 An open garden space is available for private reception.